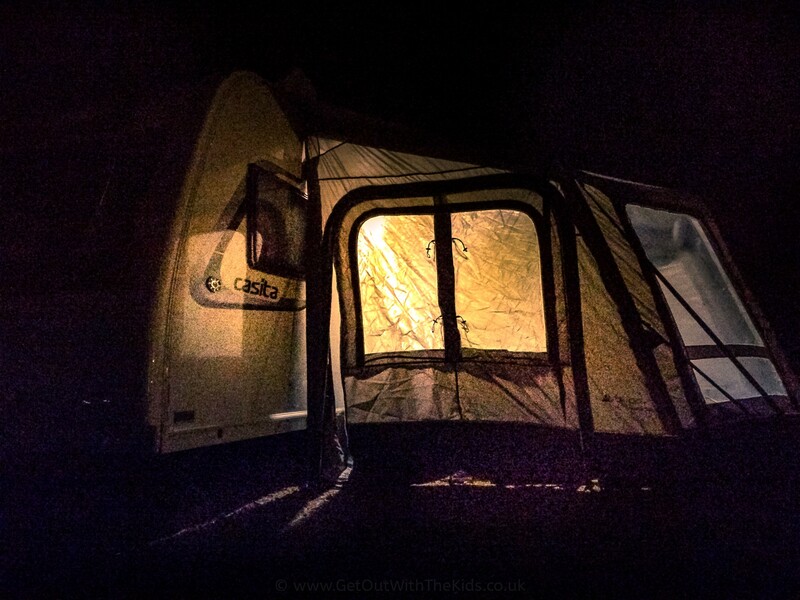 We’ve never camped on a Royal Estate before, so this was another ‘first’ for us. 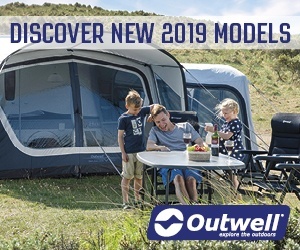 Yes, the Sandringham Camping and Caravanning Club campsite is at Sandringham, in the woods that surround the Queen’s residence! 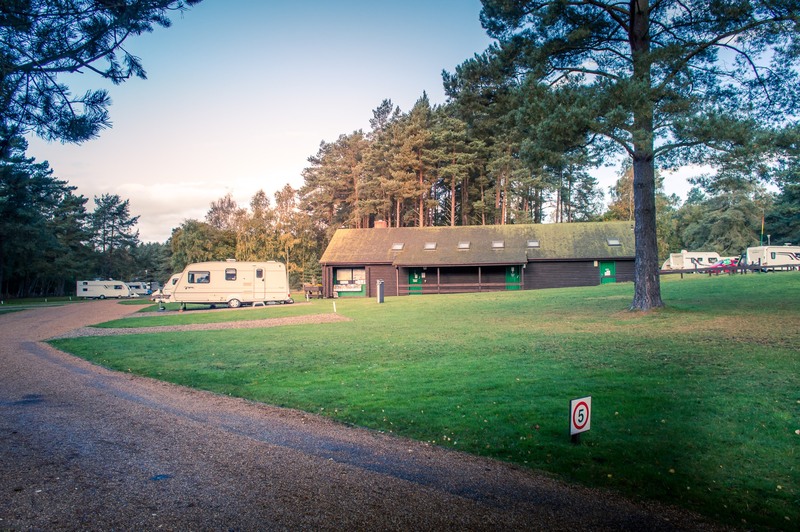 Sandringham is a very scenic campsite, with pitches nestled among the trees, and landscaped to break the campsite up into different sections. 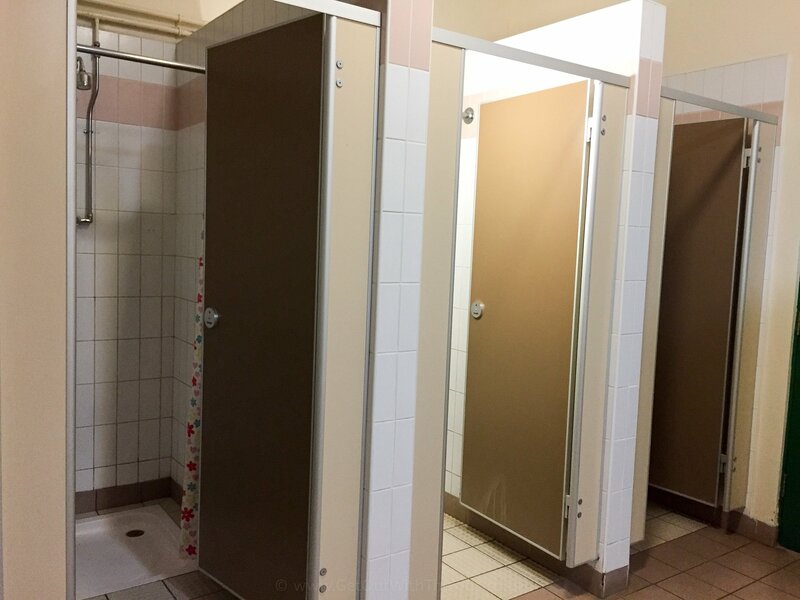 We found three toilet and shower blocks around the campsite, as well as two play parks. You can access walks in the woods directly from the campsite. Watch out for someone walking her corgis! If you do have a dog of your own, you do need to be aware of Seasonal Canine Illness that is in the woods between the months of August and November. 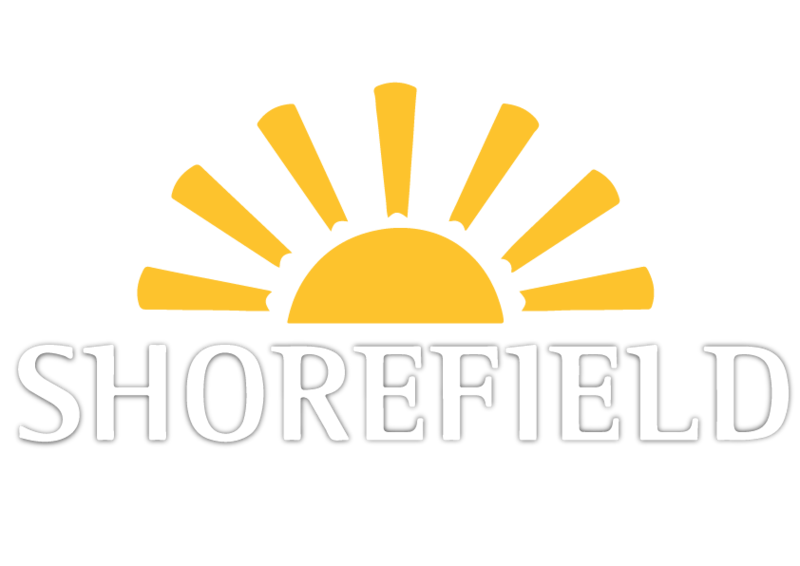 Details are on the Sandringham Estate website and the Animal Health Trust. As we’ve found with many C&CC campsites, a mobile chippy turns up. 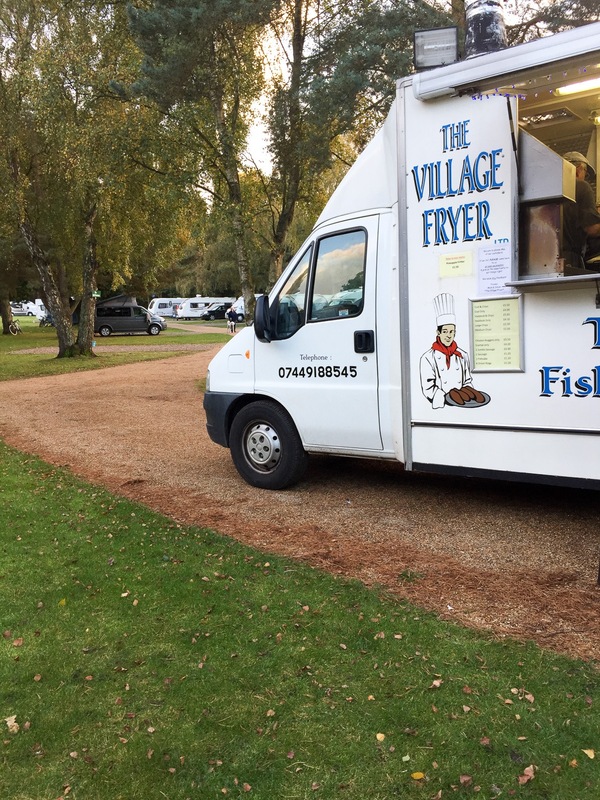 On the Sandringham campsite, the chippy visited a few times during the week. 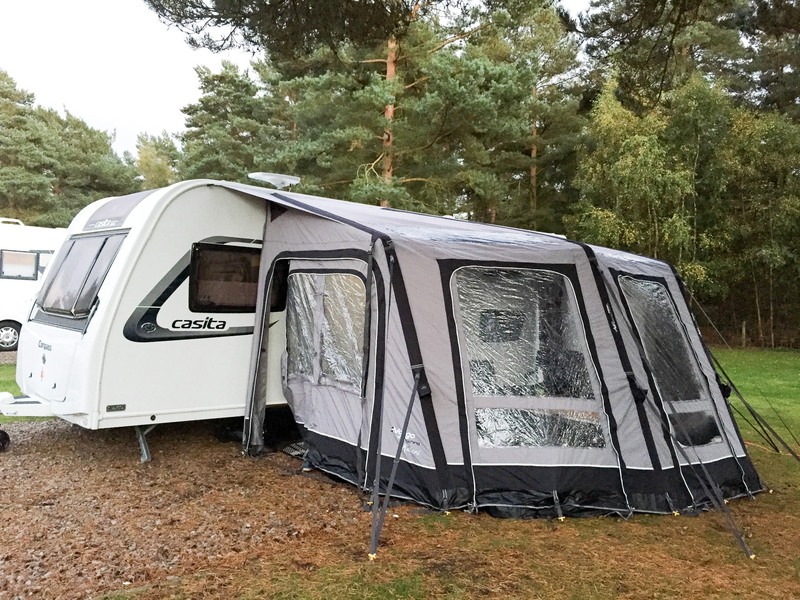 We really enjoyed staying at the Sandringham club site, with Casper the caravan nestled by the trees. 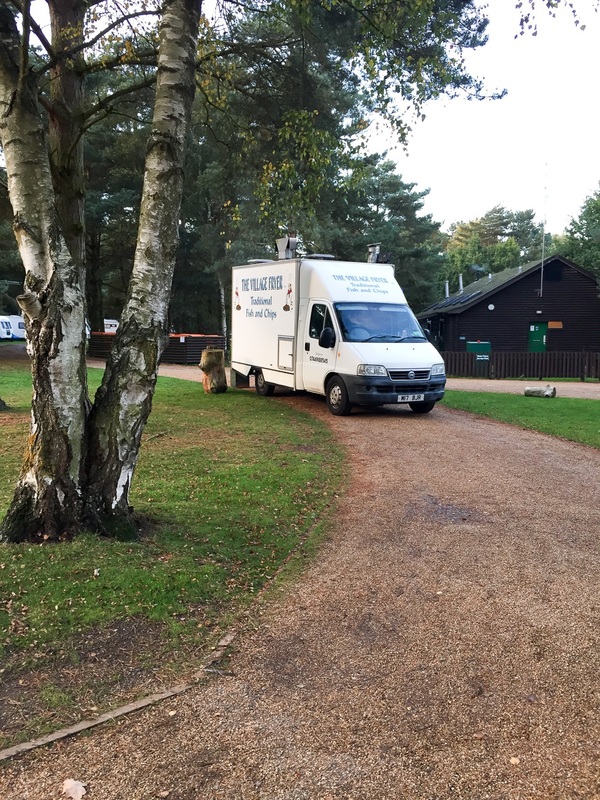 Planning on visiting Sandringham Campsite? Details below. 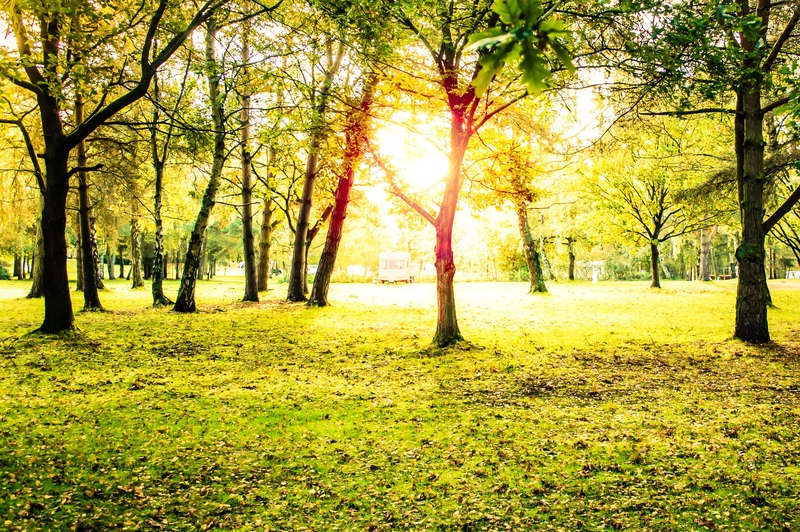 The Sandringham Club campsite is based in the wooded surroundings within the grounds of the Royal Estate in Norfolk. There are plenty of free shower blocks throughout the campsite. There are numerous pitches with electric hook-up points, both grass pitches and hard standings. Internet Access is via the Club Wifi, though please note that this is a wooded rural location, which can impact internet access. Just around the corner from the campsite is the Sandringham Visitor Centre, which sells produced from the Royal Estate. The Sandringham club site is open all year. 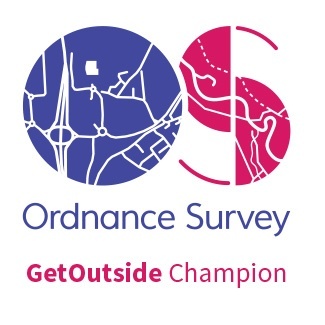 Here’s how you can get in contact with Sandringham Campsite. The post code will get you to the area. Then look for the Camping and Caravanning Club signs. 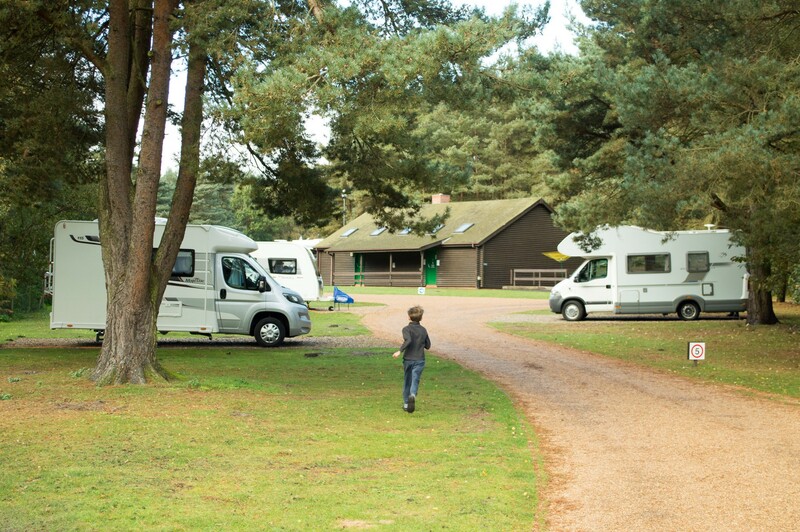 Sandringham Camping and Caravanning Club Site, The Sandringham Estate, Double Lodges, Sandringham, Norfolk, PE35 6EA. You can phone 01485 542555 to book or enquire. 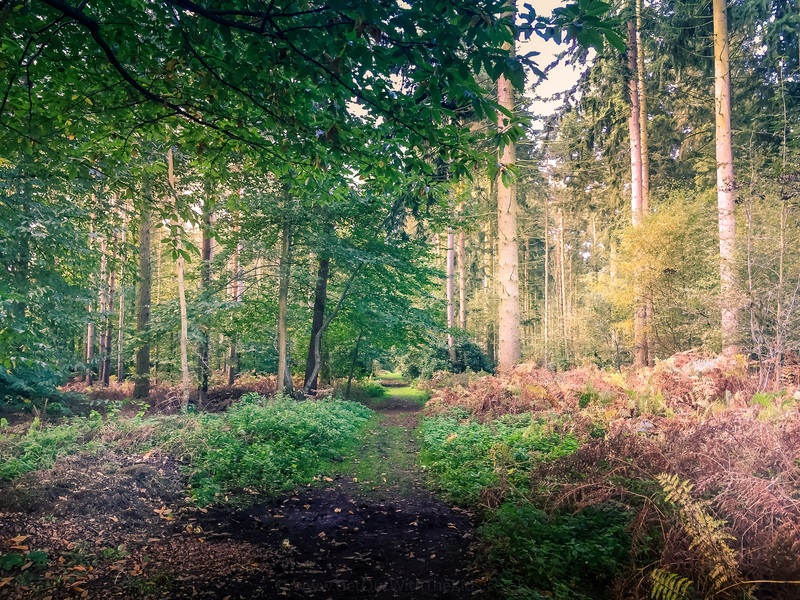 Have you visited Sandringham Campsite? You must be logged in to leave a review. Not got an account? Register here.